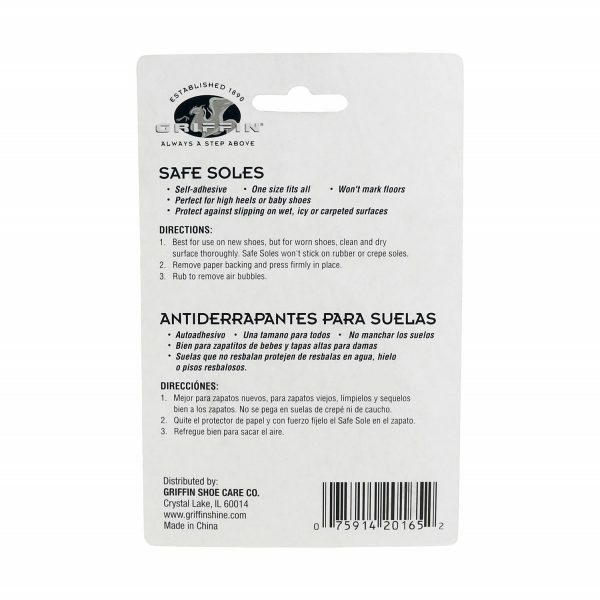 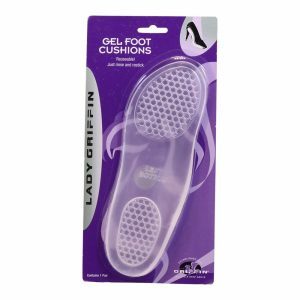 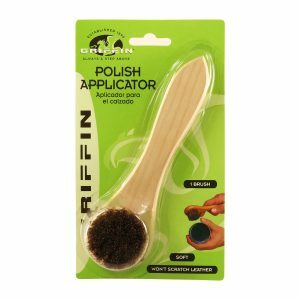 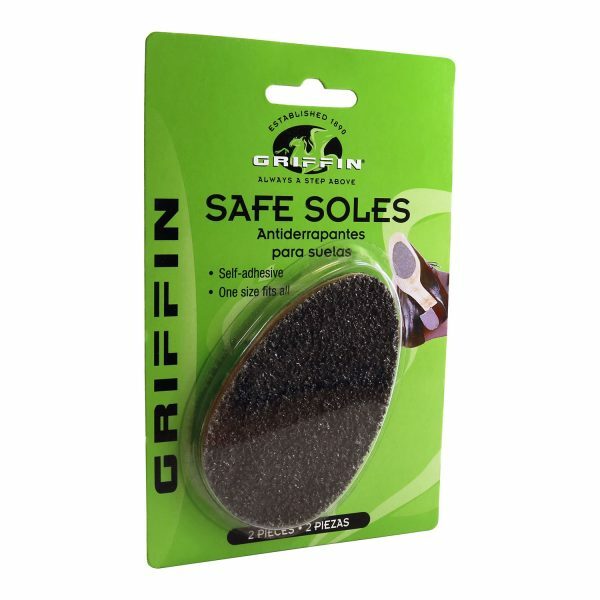 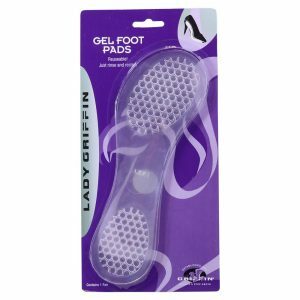 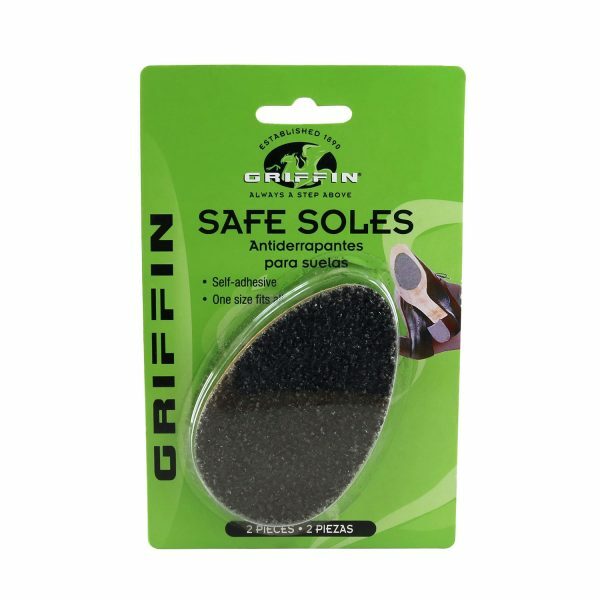 Griffin Safe Soles are sole attachments that prevent extra wear on soles of shoes. Un-peel the backing and stick to the bottom of your shoes. 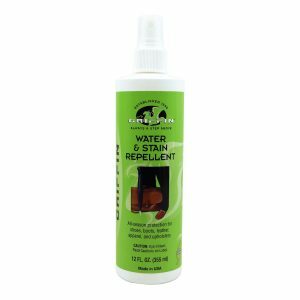 Works best on brand new shoes, although they can be applied to any shoe to extend the life of your shoes!